Bandai Namco Entertainment released a new trailer for Tales of Vesperia: Definitive Edition at Anime Expo 2018. In case you missed it, you can now watch the trailer on Youtube. 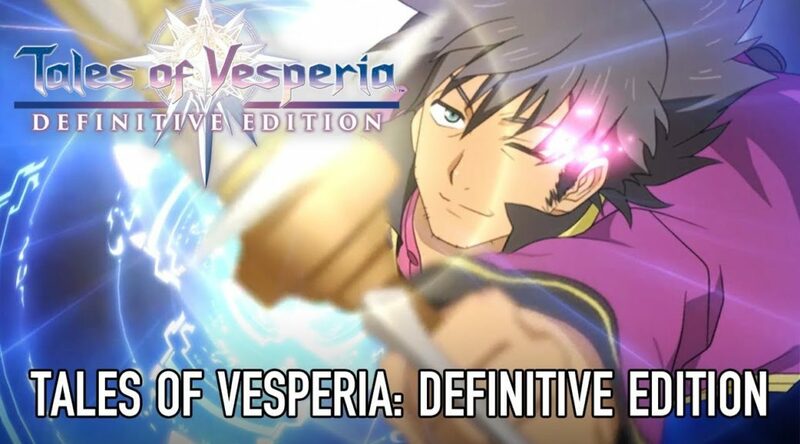 Tales of Vesperia: Definitive Edition launches this winter for Nintendo Switch. Check it out right below.